EXPERIENCE THE THRILL OF CATCHING YOUR OWN FOOD. COME FIND A MAGICAL SPOT ON LAKE ANATOKI TO CAST YOUR LINE AND LAND YOUR LUNCH. 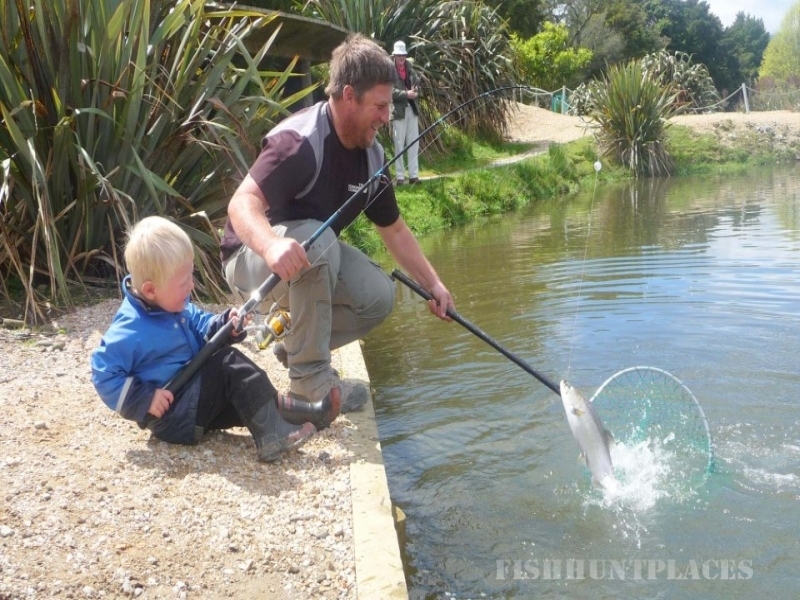 No experience required for this fishing activity and we provide you with the use of our gear at no charge. 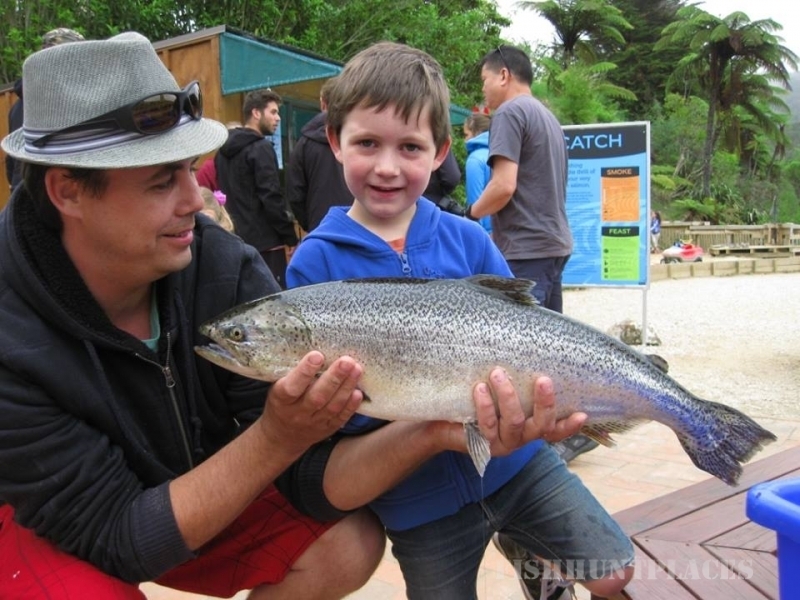 Watch salmon back-flip out of the water, listen as they splash on the surface, keep your eye out for the big one, feel the thrill as the salmon teases your line with nibbles just before you reel it in and land it with delight.